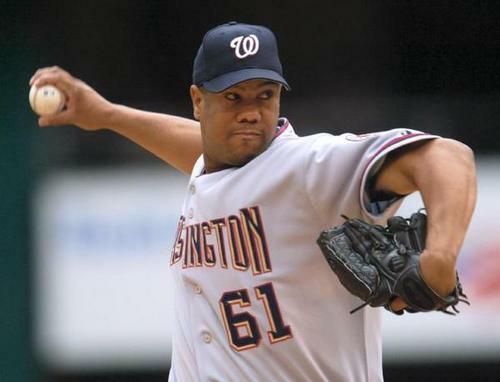 Fromer #1 Nats pitcher Livan Hernandez leads the 2005-2012 version of the franchise in Wins and Innings Pitched. The 2005 team started out competing for the NL East with an 81-81 record before falling down the stetch. The next 5 years in wins went (71, 73, 59, 59 and 69) respectively. After 80 wins in 2011 – they set a franchise win mark in 2012 at 98 victories. 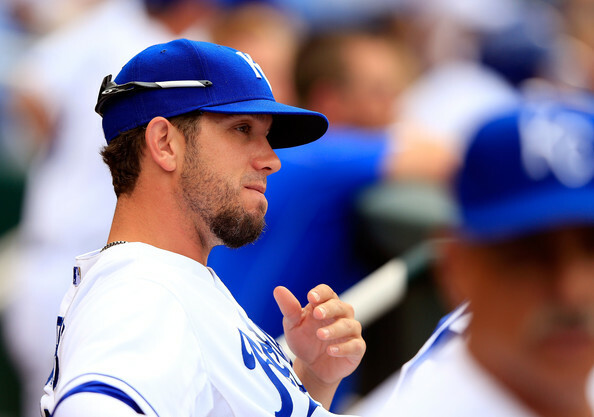 They are one of the favorites to win the World Series in 2013. Only the Nationals and Mariners teams have never appeared in the World Series as an organization. Hernandez in his prime might be the #5 starter on the 2013 club. Wil Nieves used to have the Nationals Defining Moment…. Who?